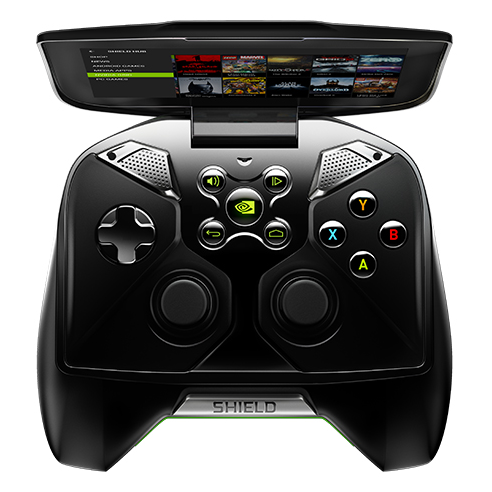 The original NVIDIA SHIELD (before the Tablet or the set-top box, so just called "SHIELD" at the time) was a surprise revelation at CES 2013. This high-powered Android device with an Xbox-style controller and a flip-up screen was unlike anything we had seen before, and though it never became a runaway hit, many (including yours truly) have been hoping that NVIDIA would update the design in addition to its more conventional SHIELD entries. 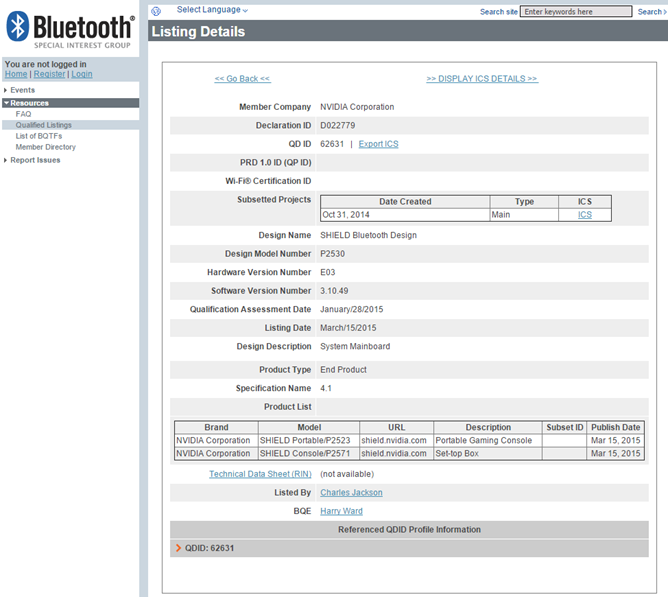 Get your thumbs ready: it looks like a SHIELD 2 is being certified by both the Wi-Fi and Bluetooth trade groups. Chinese Android news site Juggly spotted a new entry for a device called the "SHIELD Portable" on the Bluetooth Special Interest Group certification listing, published on March 15th. 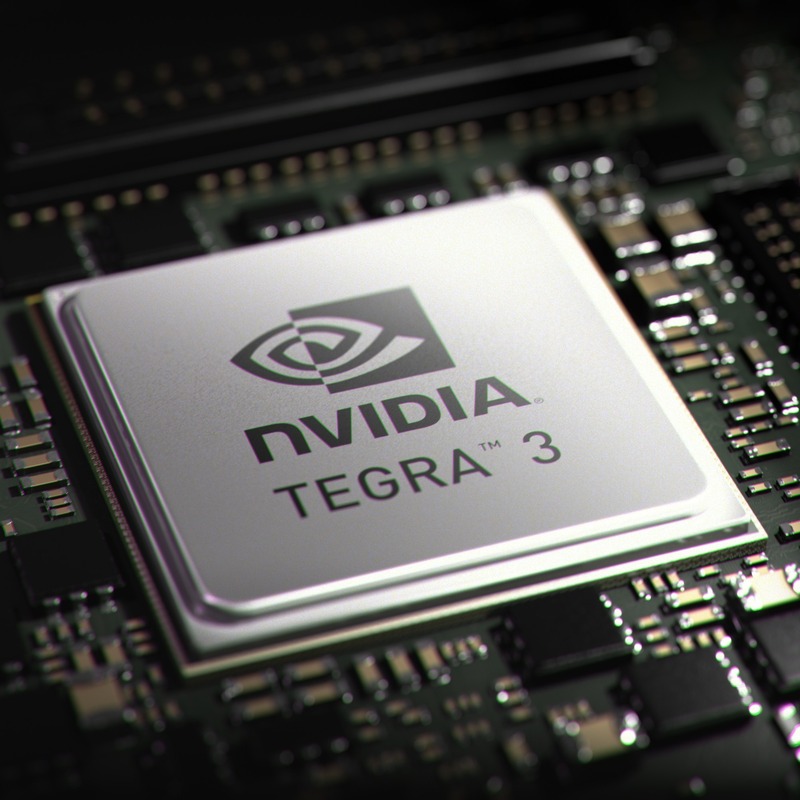 NVIDIA has just announced that the Tegra 3 chip will support the Wi-Fi Alliance's upcoming wireless display technology, called Miracast. Miracast uses Wi-Fi Direct to wirelessly deliver HD content - including movies, images, and games -from mobile devices directly to supported devices, like HDTVs and set-top boxes. The Miracast wireless display certification program should launch within the coming months, enabling display manufactures and other vendors to start incorporating the standard into future devices. We've reached out to NVIDIA to get a bit more information on whether or not the standard could be incorporated into Google TV devices and the like via a firmware upgrade, and will update when we hear something back.